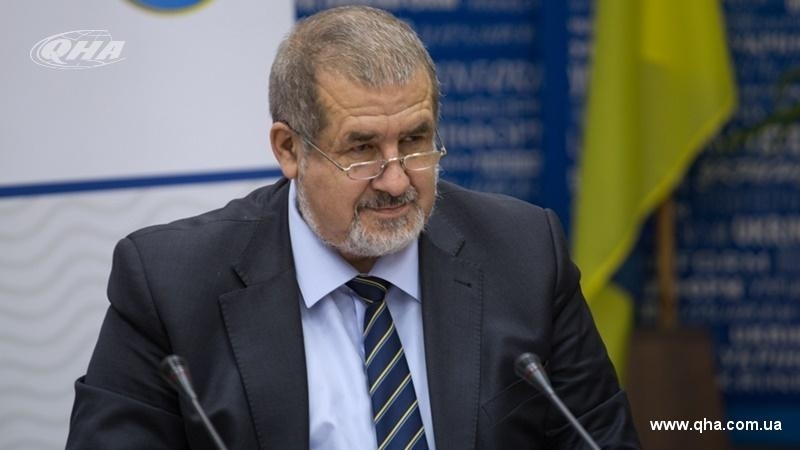 The Head of the Mejlis of the Crimean Tatar people Refat Chubarov held a meeting with the Head of the Department of Continental Europe of the French Foreign Ministry Raphael Martin de Lagarde, Chubarov reported on his Facebook page. The Head of the Mejlis noted that the conversation was dedicated to the problems of the Crimean Tatar people in the conditions of the Russian occupation. “Sincere, very frank conversation from the positions of citizens of Ukraine in the temporarily Russian-occupied Crimea, of the Crimean people, whose future is under real threat in the conditions of continuing the Russian occupation of the Crimea,” he wrote. Earlier QHA reported that during the 39th session of the General Conference of UNESCO Refat Chubarov, the Chairperson of the Mejlis of the Crimean Tatar People discussed the destruction of the Khan Palace in Bakhchysarai by the occupation authorities of the Crimea with Gustav Fridolin, Minister of Education of Sweden, leader of the Green Party. He handed the minister a set of photographs that evidence the destruction of the palace. Reference: the Khan Palace was founded in the 16th century during the reign of Sahib I Giray khan. The palace is part of the Bakhchysarai Historical and Cultural Reserve. The premises of the palace include a museum of history and culture of the Crimean Tatars, an art museum, an exhibition of cold steel and firearms. Occupants brought the Khan Palace on the list of cultural heritage sites of federal significance in October 2015.